At the end of October we received an educational visit to our exhibition in Birmingham. 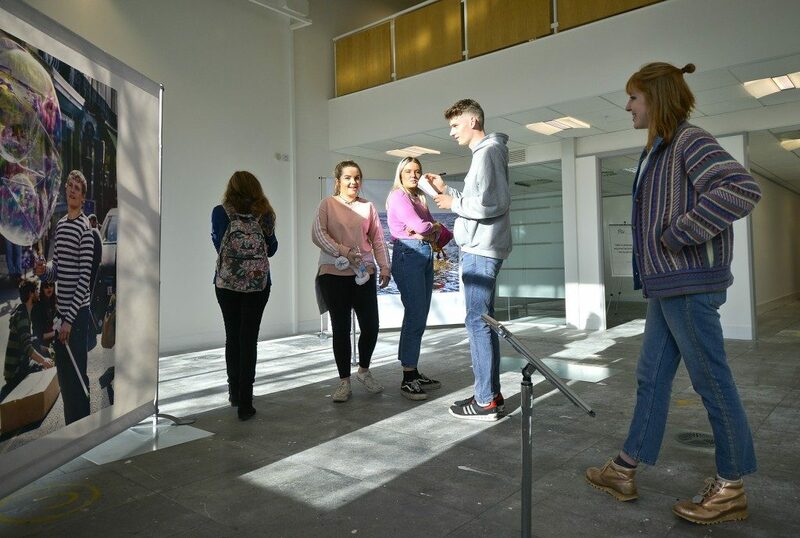 The 30 sixth form students from Cowbridge Comprehensive School came along to see our Splash of Colour exhibition and were met on site by our Education Officer Adrian Stone. He explained to the students what exactly we do here at The Photographic Angle (TPA) and how the catalogue that they had come to see was curated. 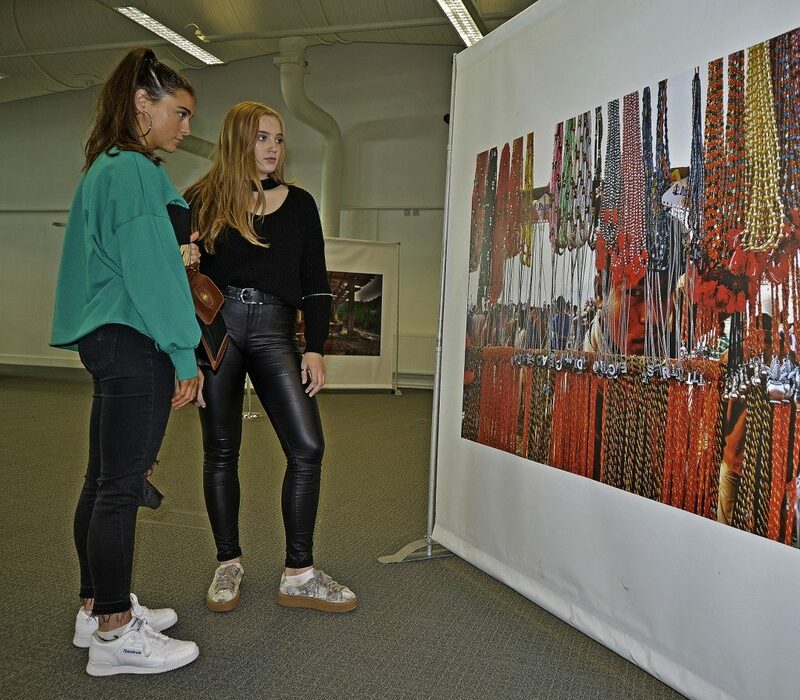 The students, who are all studying AS/A-Level Photography, were given a guided tour of the exhibition by Adrian who stopped to discuss five of the images in detail, highlighting their composition. There was then an opportunity for the group to wander around the exhibition viewing the images on display. Adrian split the students into groups of five and asked them to select their favourite image and describe it in writing, using the terms that they had previously discussed. The teachers and students noted that they were impressed with the huge variety of work on display at this sizable exhibition.